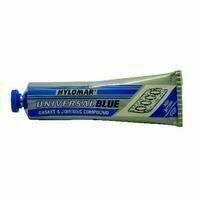 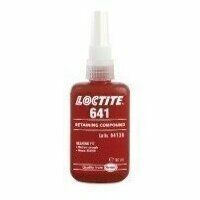 A creamy, non-running gel which is applied onto cylindrical parts to fill surface imperfections and repair worn areas. 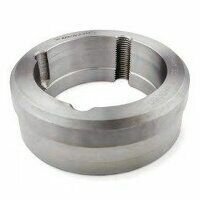 It contains no metal, but once assembled hardens to a strength that often doubles that of a press fit. 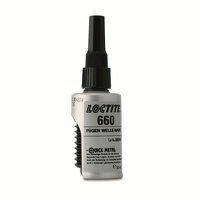 Use 660 to salvage worn metallic parts or to keep machinery running until new parts arrive. 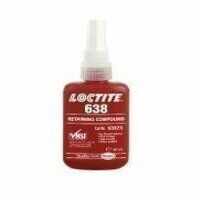 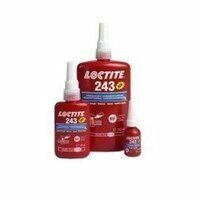 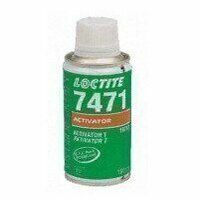 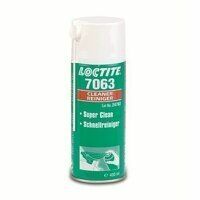 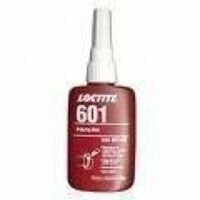 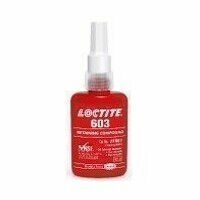 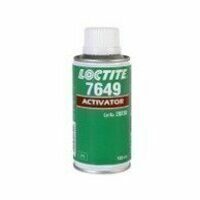 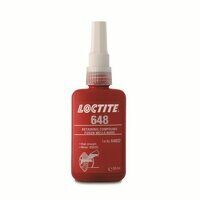 Loctite 660 remaining outside the joint does not dry, allowing for easy clean up. 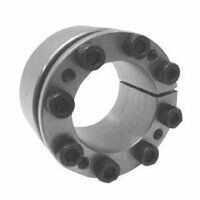 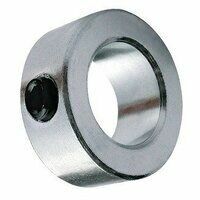 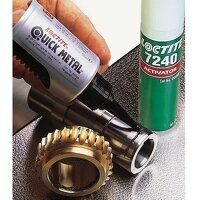 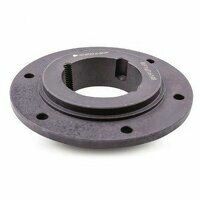 Used for repairing worn coaxial parts without requiring machining; enables re-use of out-of-true bearing seats, keys, splines, tapers, or for retaining of shims. 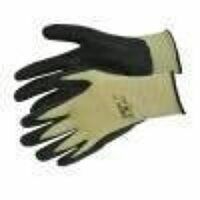 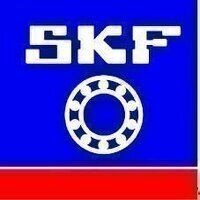 • Handling Strength (at room temperature on steel joints): 20 min.